All SILO FARMS homes currently listed for sale in West Valley City as of 04/18/2019 are shown below. You can change the search criteria at any time by pressing the 'Change Search' button below. 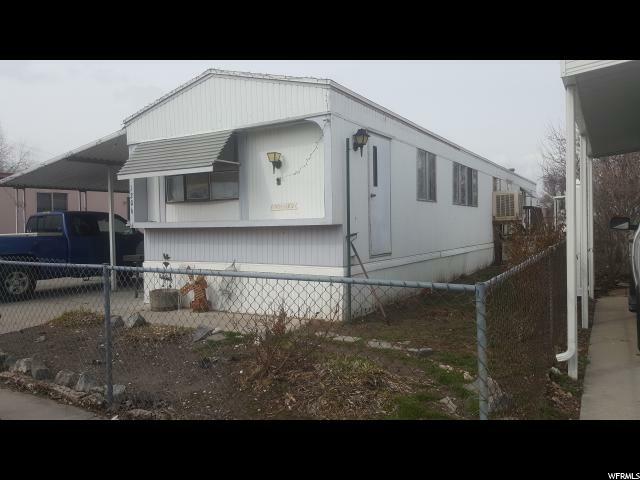 "This cute manufacture home has 2 bedrooms and 2 bath , $511 will be paying for the rent on the Lot yeah that is pretty amazing .won't last longer."